We recently interviewed the developers of the Perfect People app, if you missed that you can read it here. 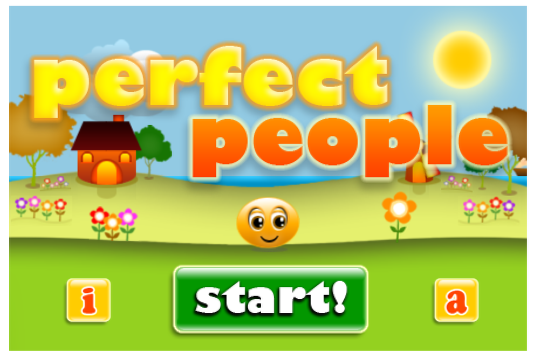 Perfect People is an app similar to a sim style and aimed at the 8-13 age range for girls. I must admit I’ve had a hard time trying to claw back my iPhone from my 9 year old daughter who loves this game. The developers have found though that actually this app has a huge range of followers many of whom are in a completely different age range. It is a sim styled game, the user will soon discover that every decision they make has an impact on how the life of the character being played with develop. Yes, it’s very easy to use, after all it is aimed at younger children but saying that it is not overly simplistic, just not overtly complicated. There are twelve levels in the game and each level is graded slightly higher than the previous one with new achievements. The goals are fun, things like, make a friend, buying a home, starting a career, making money in the stock market or having a baby. It’s challenging in its own way though as the player must ensure that they maintain their needs to avoid bankruptcy. As with most things in life, this game is aimed at doing well at school, securing a good career and earning lots of money. But it brings in life balance too, as you need to keep fit, be sociable and make friends too. The pitfalls are there though, if you don’t do well at school in this game, then you will still get a job but with a low salary and of course, it will take longer to purchase a house, dog and trees and flowers, that are also available. You can take a gamble and try your luck on the stock market, and it’s very easy to do well – at least as an adult. Wish it were so easy in ‘real’ life. Basically, you need to ensure you purchase stock when it’s cheap and sell when it’s high, bringing in the most profit. There are no in-app purchases with this game and it’s all the better for it, especially for parents. Yes it is very fun and it is also ‘safe’ to allow your child to play it for a while, they’ll only end up learning a few more useful life facts. It also has a great sense of humor running throughout the game. In a relatively basic way, yes it is pretty, the colors are bright and the sounds excellent and engaging. 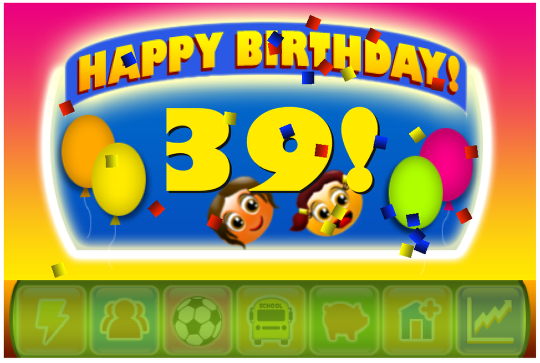 If you’re looking for a fun, interesting, intriguing game for your child, then yes, you won’t go far wrong with this app. Most will enjoy it, a lot. Perfect People 2 is out now. 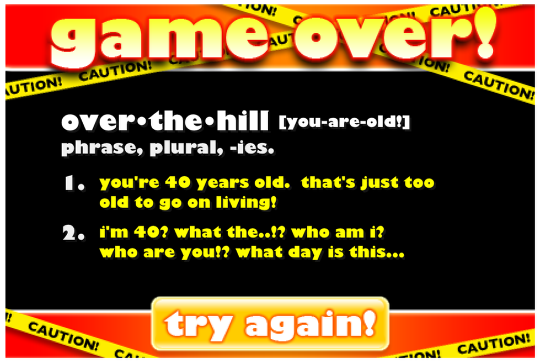 The last screenshot in this review (over-the-hill) was totally changed. Now you can live up to 105 years old.